I have stayed in this hotel for my business trips many many times, service remains impeccable. Breakfast, though simple, provides just enough choices for Asian travellers. 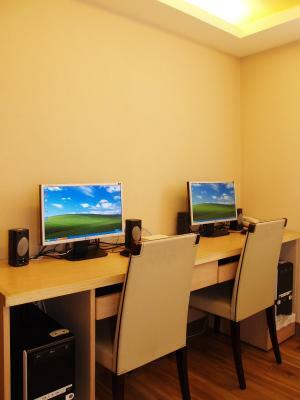 Very convenient property, wonderful location, very clean room. 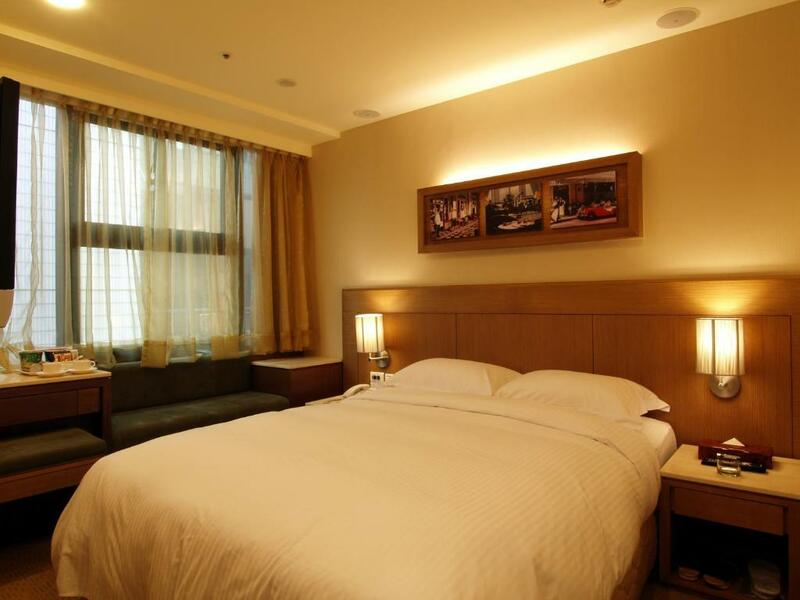 Eastern Star Hotel This rating is a reflection of how the property compares to the industry standard when it comes to price, facilities and services available. It's based on a self-evaluation by the property. Use this rating to help choose your stay! 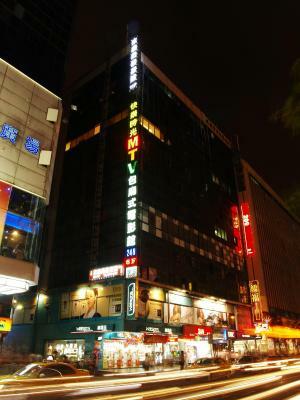 Modern rooms with free Wi-Fi are offered at Eastern Star Hotel, just 1 minute' walk from Zhongxiao Dunhua MRT Train Station (Exit 2) in downtown Taipei. Chinese and Western dishes are available for breakfast everyday. 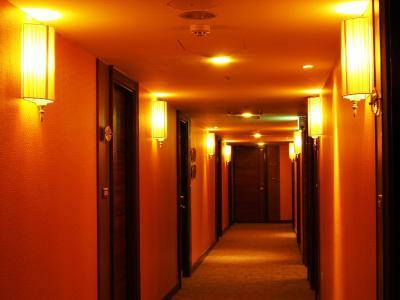 The hotel also provides a business center and 24-hour front desk. The air-conditioned guestrooms are all equipped with a satellite TV and a mini-bar. 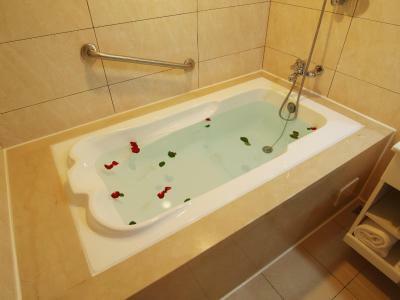 Private bathrooms come with either a bathtub or shower. Eastern Star Hotel is a 15-minute drive from Taipei World Trade Center. 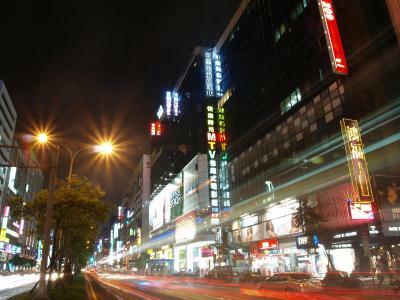 It is only 1 mi from Liaoning and Tonghua Street night markets. 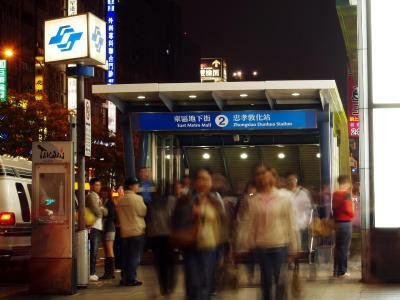 Taoyuan International Airport is a 45-minute drive away. Luggage storage and fax facilities are provided at the reception. 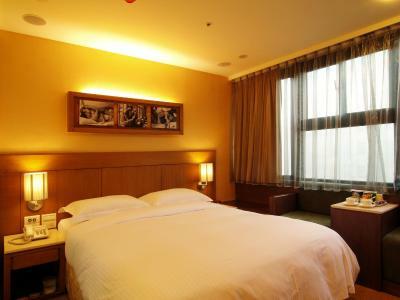 When would you like to stay at Eastern Star Hotel? This air-conditioned room comes with a satellite TV and private bathroom. Please note that some rooms do not have windows. 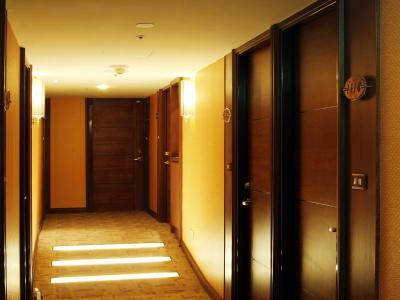 Featuring more space, this air-conditioned room comes with a satellite TV and private bathroom. Please note that some rooms do not have windows. 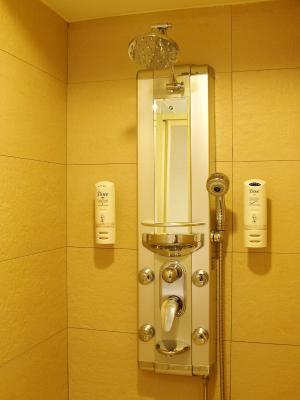 House Rules Eastern Star Hotel takes special requests – add in the next step! Eastern Star Hotel accepts these cards and reserves the right to temporarily hold an amount prior to arrival. Please be noted, the same-day booking without credit card detail can be hold until 00:00 only. Please be noted, no breakfast is served on the eve day, first day and second day of Chinese New Year. 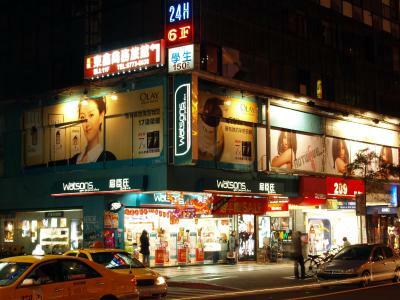 Near to MTR and shopping belt of Taipei. 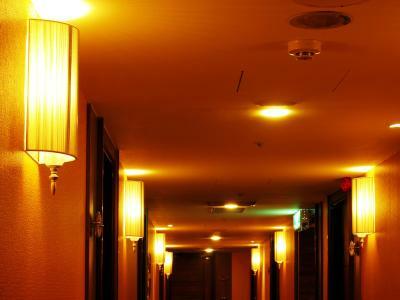 Renovation is strongly suggested and better wifi availability all throughout the hotel premises. The tiny lobby has gone, just 1 chair is available for waiting guests or visitors. Breakfast could be better, food could be warmer. Mold in the bathroom everywhere! Dity walls, used bottles from the last guests still in the room. Romm was small, as I expected. The room is cozy but using low quality of furniture. The location of the hotel is very convenient.